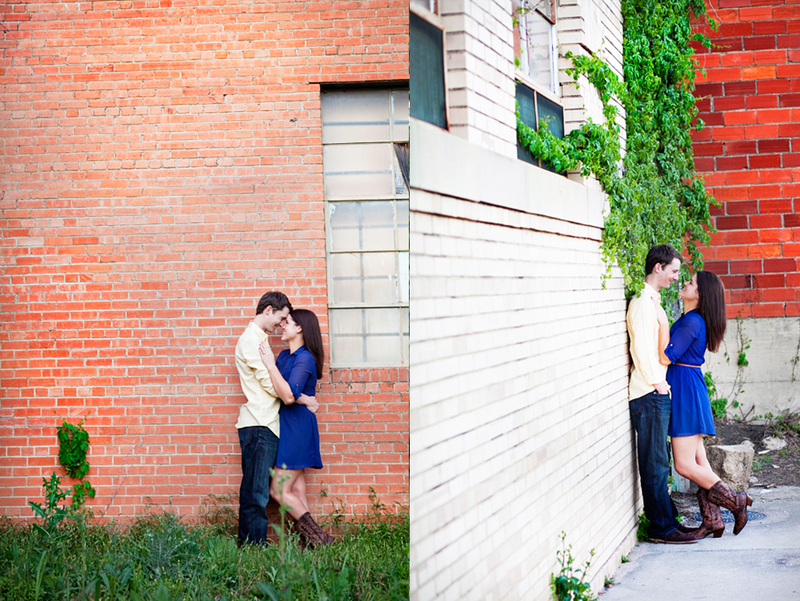 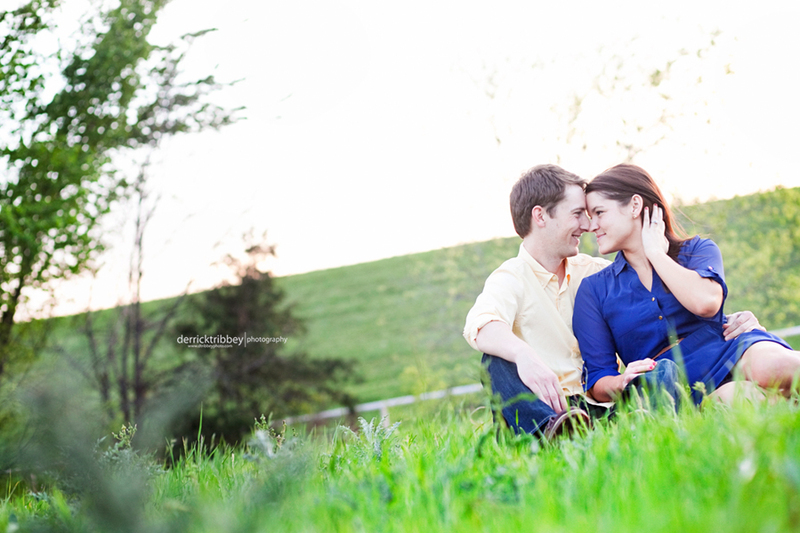 We photographed Jamie and Wes's engagement session in The Dallas Design District. 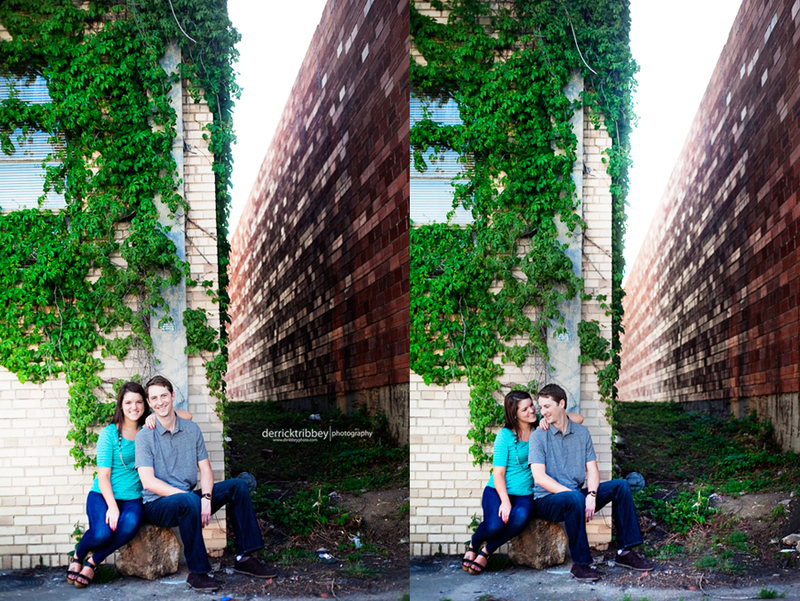 I enjoyed getting to know these two while shooting. 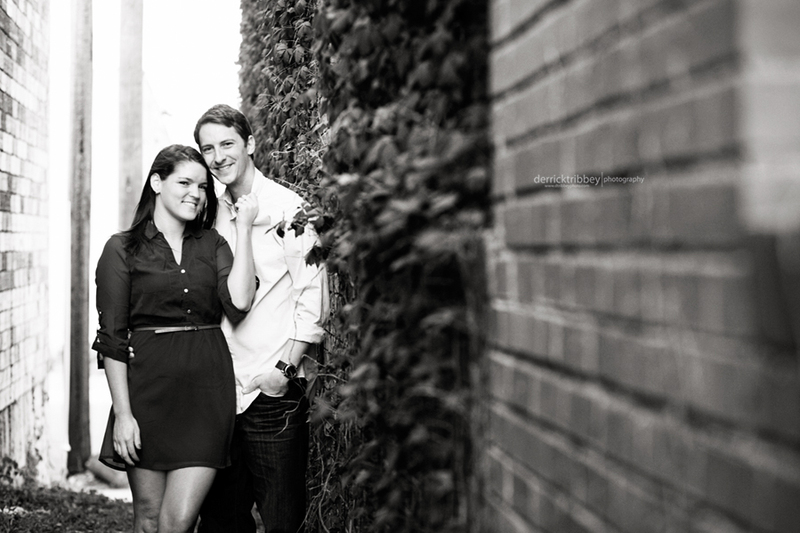 They were fun and outgoing. 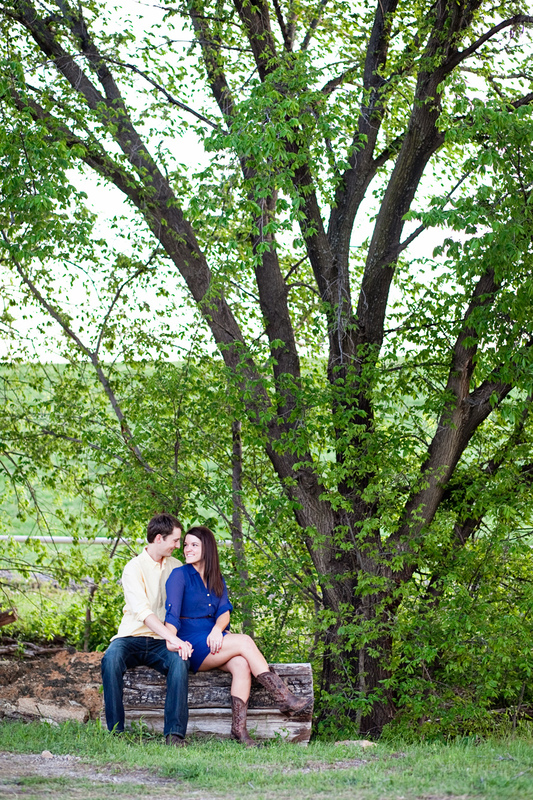 Here are the favorites!